Program Executive Office Digital has about 40 engineering vacancies at six locations, and PEO Command, Control, Communications, Intelligence and Networks has about 35 engineering vacancies at three locations. The federal hiring process requires a longer onboarding timeline than private industry, so Lee’s office must get creative to recruit and land the best candidates in a tight job market. 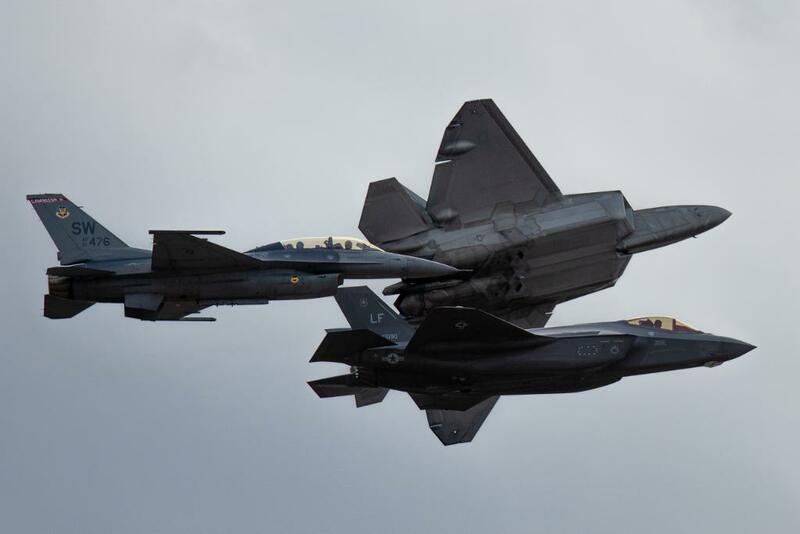 The Air Force announced that beginning in April 2019, officers will be screened and selected for formal instructor and recruiting special duty positions. Second Air Force held their fifth annual Pathways to Blue event at Keesler Air Force Base, where more than 250 Air Force ROTC cadets and enlisted members attended to learn about different officer career fields, April 5-6. 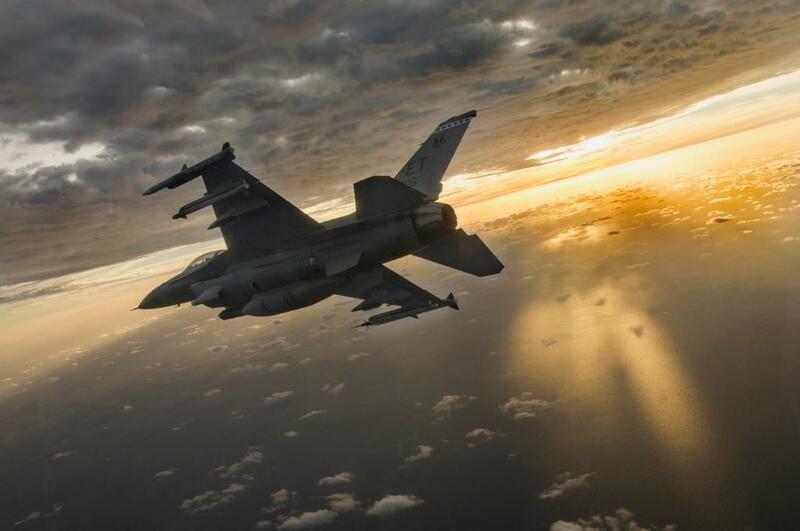 In early February, roughly 80 female pilots gathered together on Edwards Air Force Base, California, to take part in the video filming of an Air Force Recruiting Service commercial. The commercial was made to coincide with the release of the new film “Captain Marvel,” which also involved filming at Edwards AFB. Today we remember a true hero – Lt. Col. Richard Cole, the last of the WWII Doolittle Raiders and co-pilot to Jimmy Doolittle. Along with 80 other Army Air Force Aviators, Lt. Col. Cole participated in the daring aerial raid on Japan shortly after the bombing of Pearl Harbor. 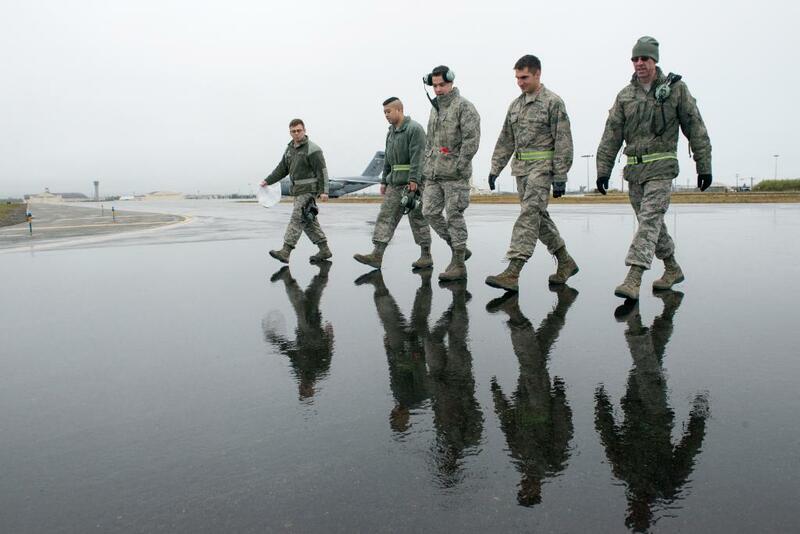 Unless you grew up in a military family it’s hard to know what life is like in the Air Force. Joining is a life changing decision, so we’re here to answer all your questions. We remember them as the ones we loved. We remember them as heroes. Join us in saluting our fallen Airmen and their Gold Star families. How do pararescuemen prepare for their physically challenging missions? A very strong fitness regimen. Comment below with your PT questions. 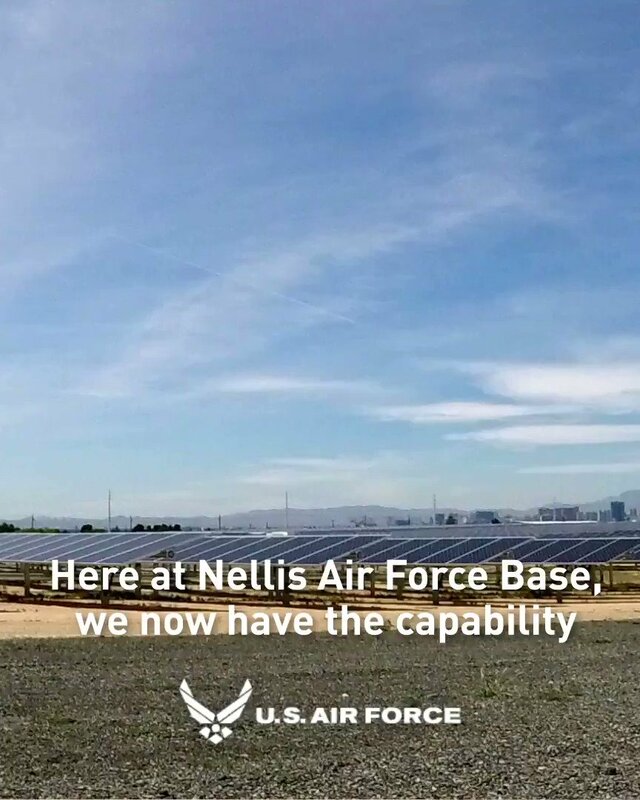 Nellis Air Force Base&#39;s solar array provides 100% of the base’s energy needs during daylight hours. We salute the medical professionals that keep United States Air Force Airmen healthy and battle-ready. Today and every day, we honor the heroism and sacrifice of our nation&#39;s greatest heroes. We salute all of our United States Air Force Medal of Honor recipients and their families.